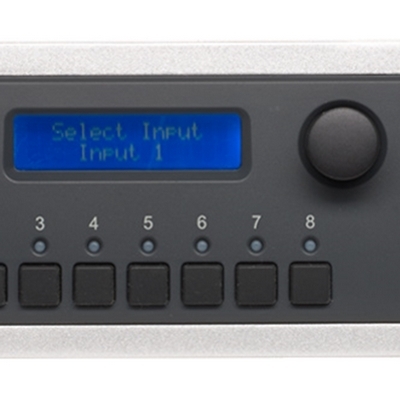 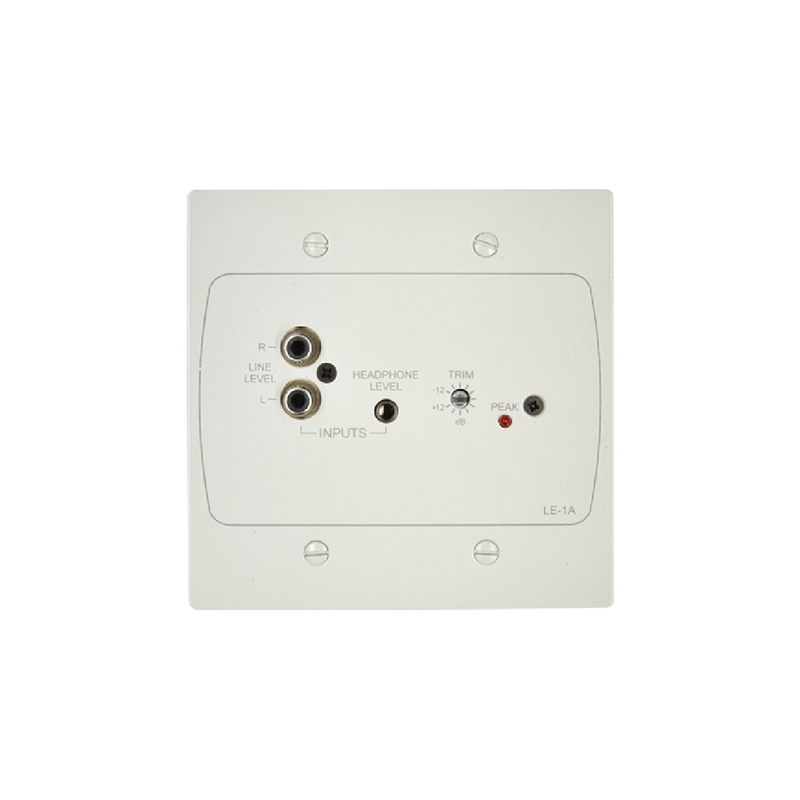 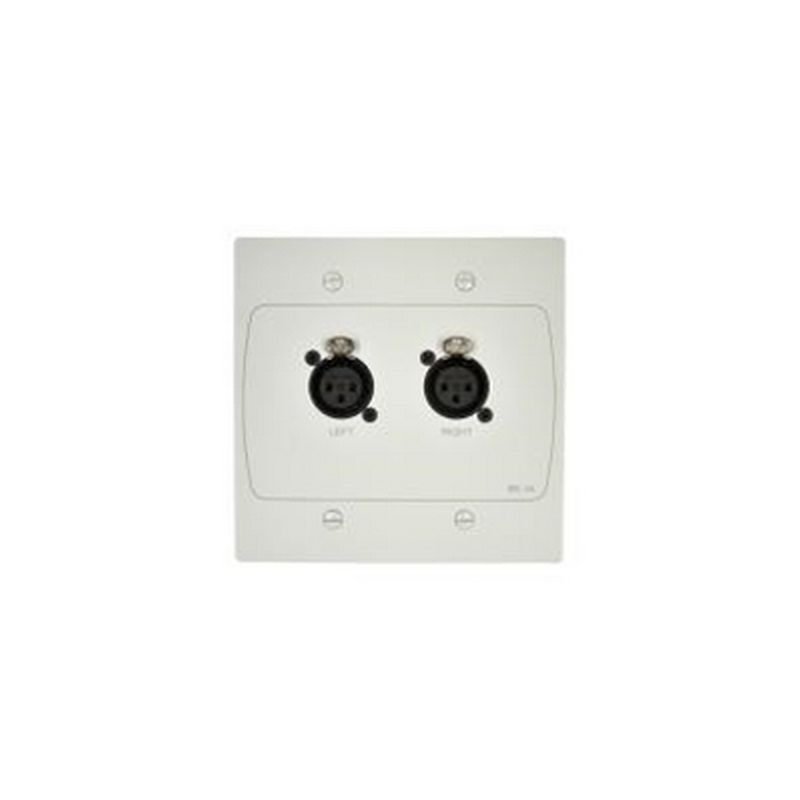 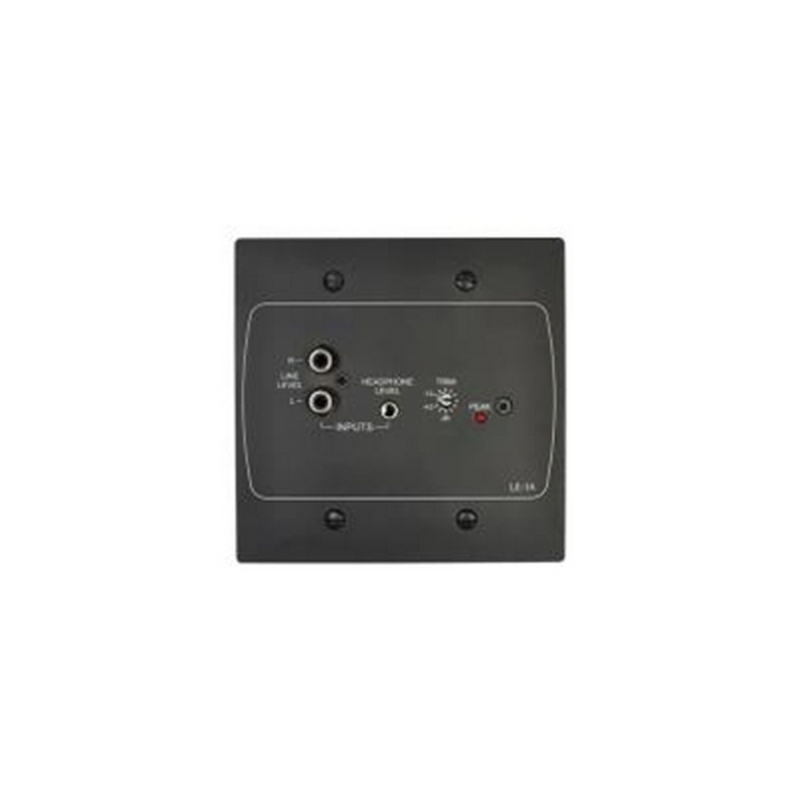 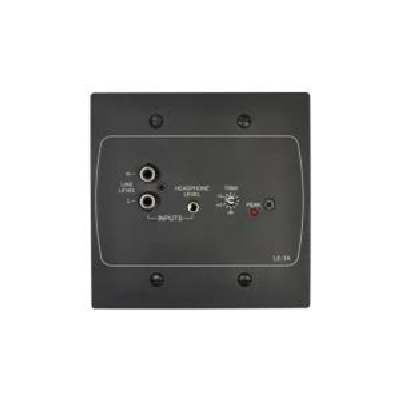 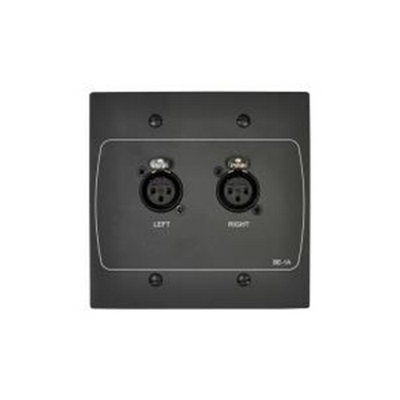 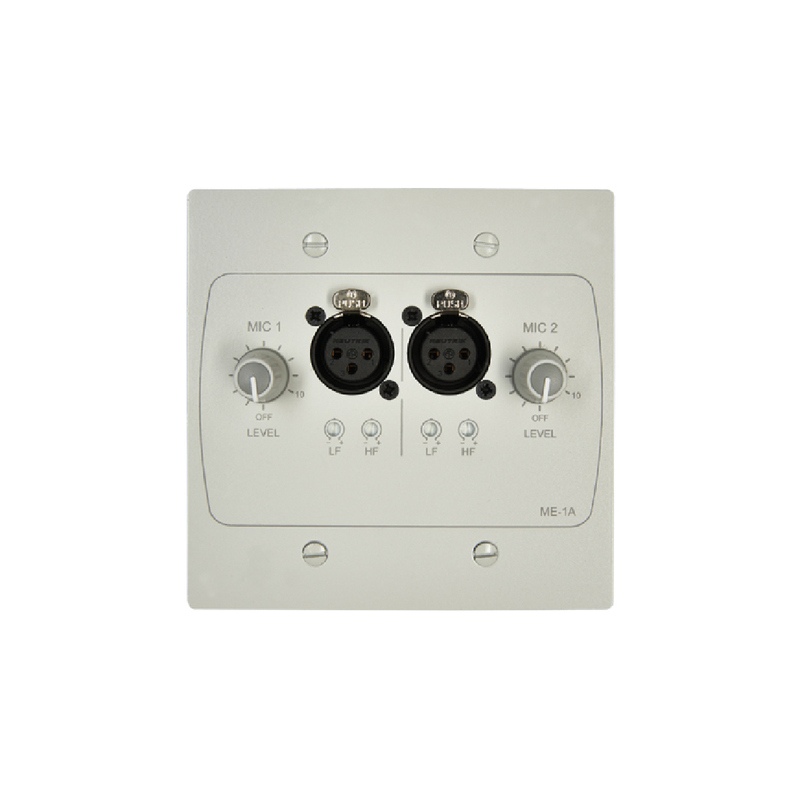 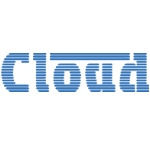 Dedicated Active Input Plate for Cloud Z4MK3, Z8MK3, 46/120 & 46/120Media models; allowing dedicated Zone extension input mixing of a local Microphone Input and/or Line Level Input (phono or 3.5mm jack - mixed) into the house system. Designed to add versatility and a practical solution for Banqueting, Hospitality & Entertainment applications where the venue is a multifunctional facticity. 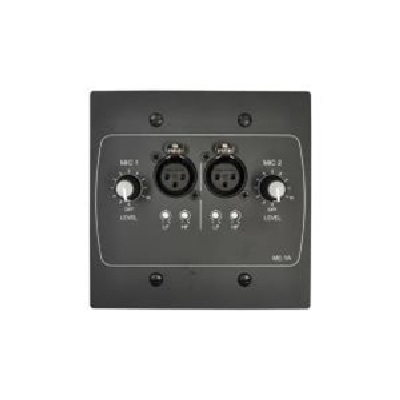 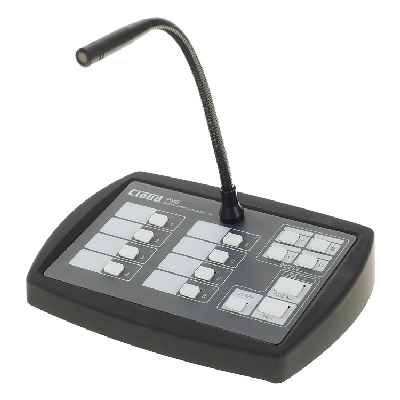 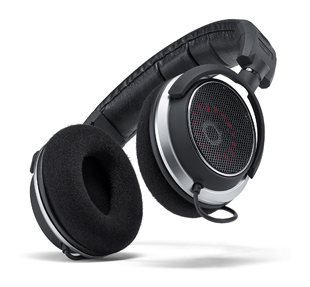 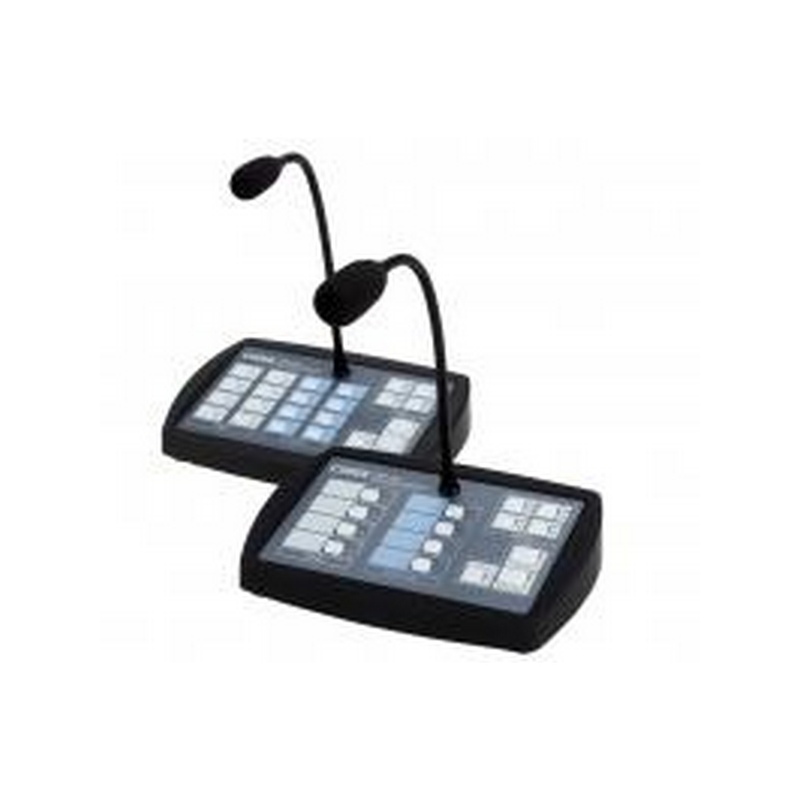 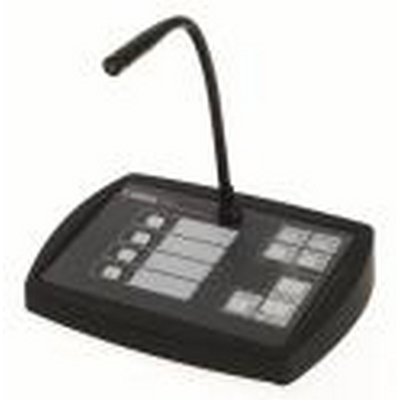 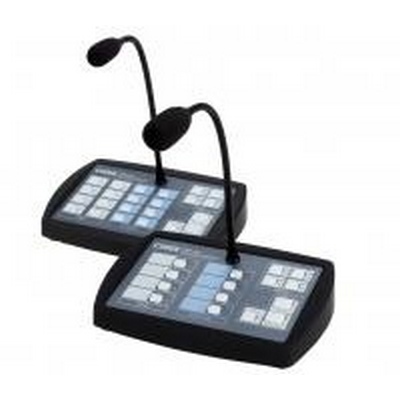 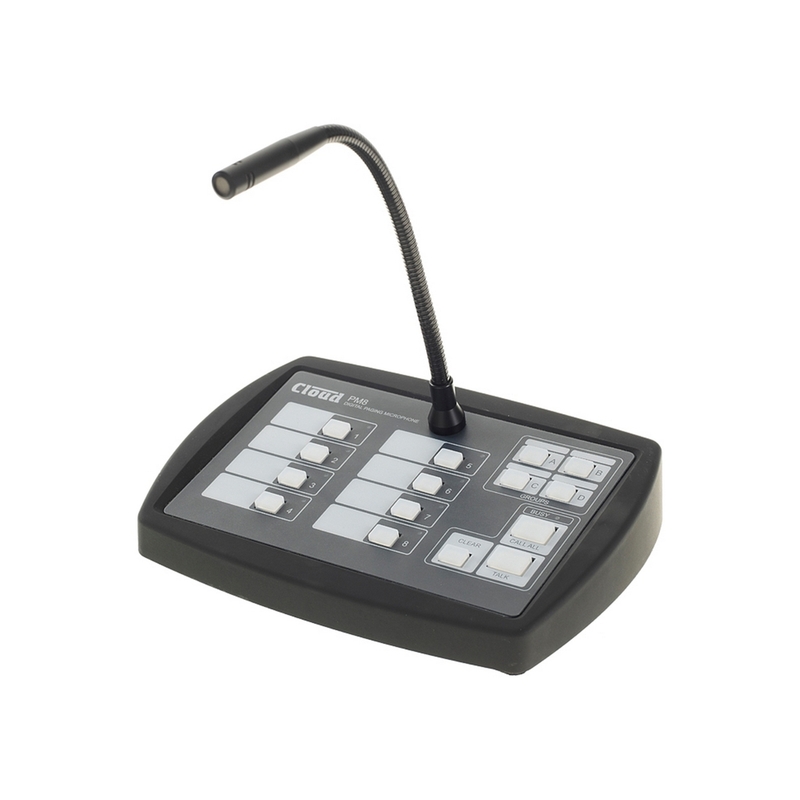 The LM-2A enables the Zone to switch between Speech, Lectern or Presentation, Live Sound Inputs for Bands or DJs to plug into the House System safely and reliably. 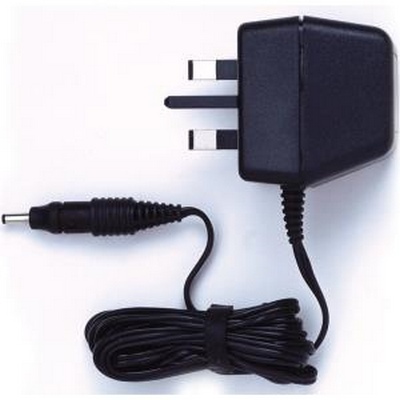 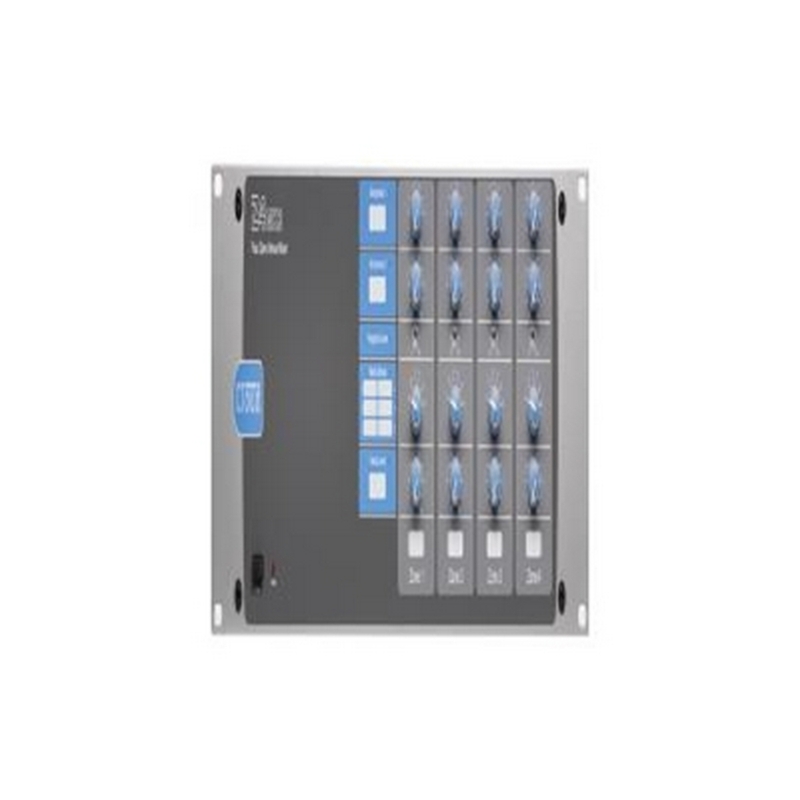 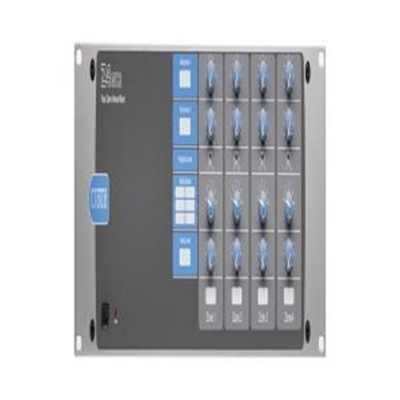 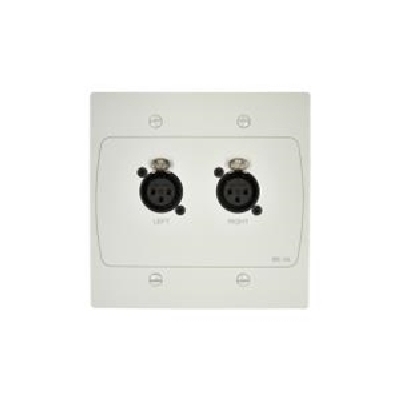 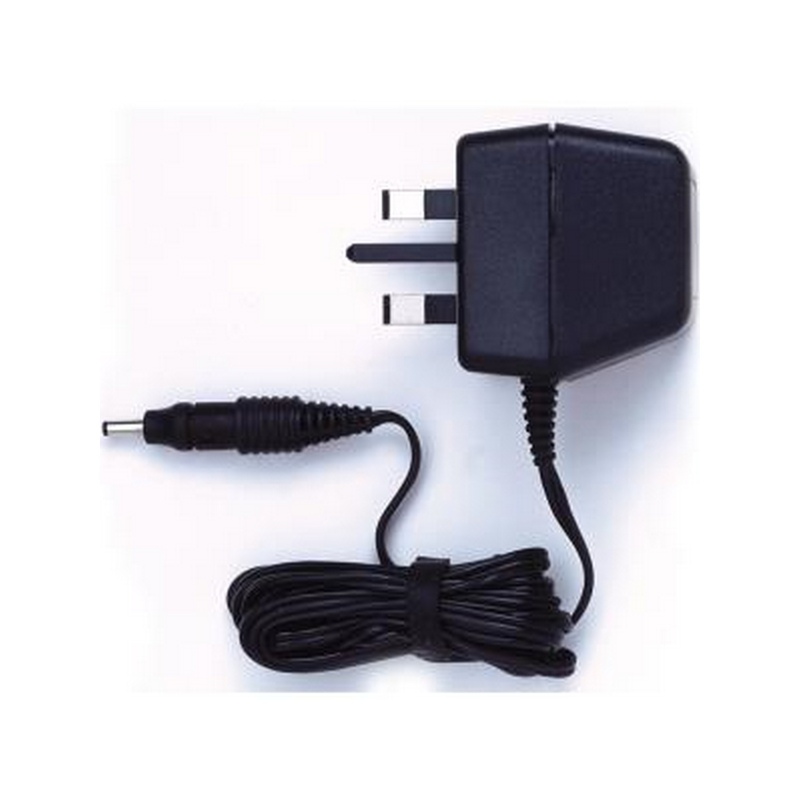 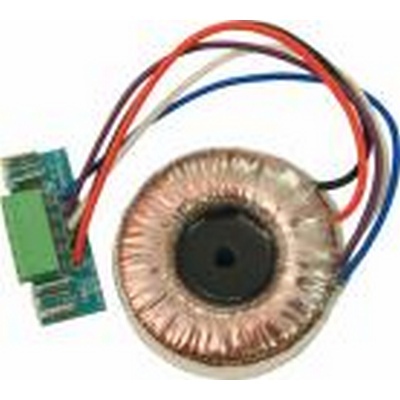 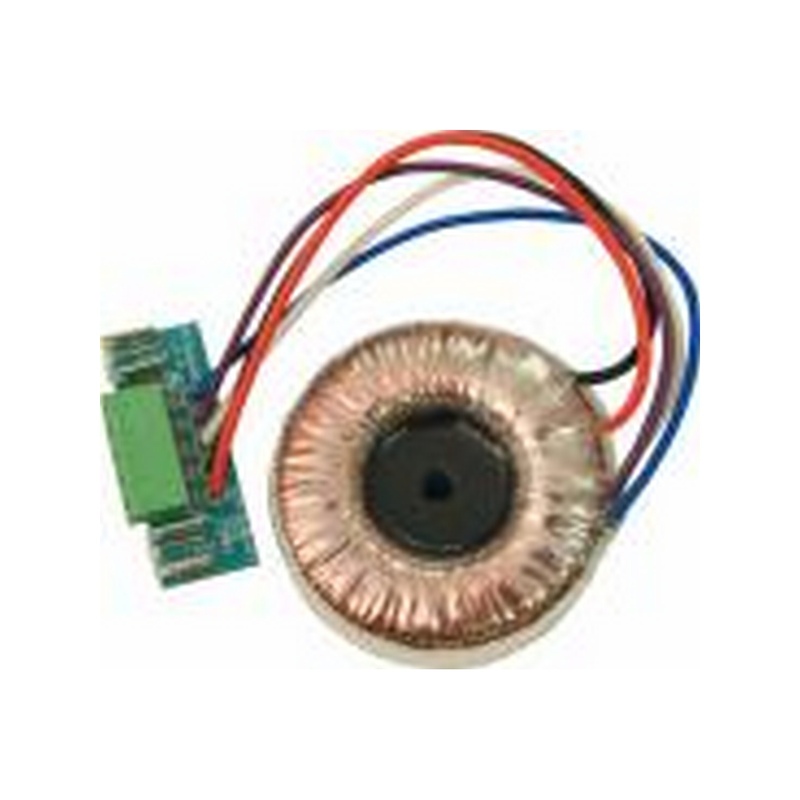 Can be connected to any individual Zone Facility Port via CAT5 cable, the LM-2A also offers Source & Volume Select. 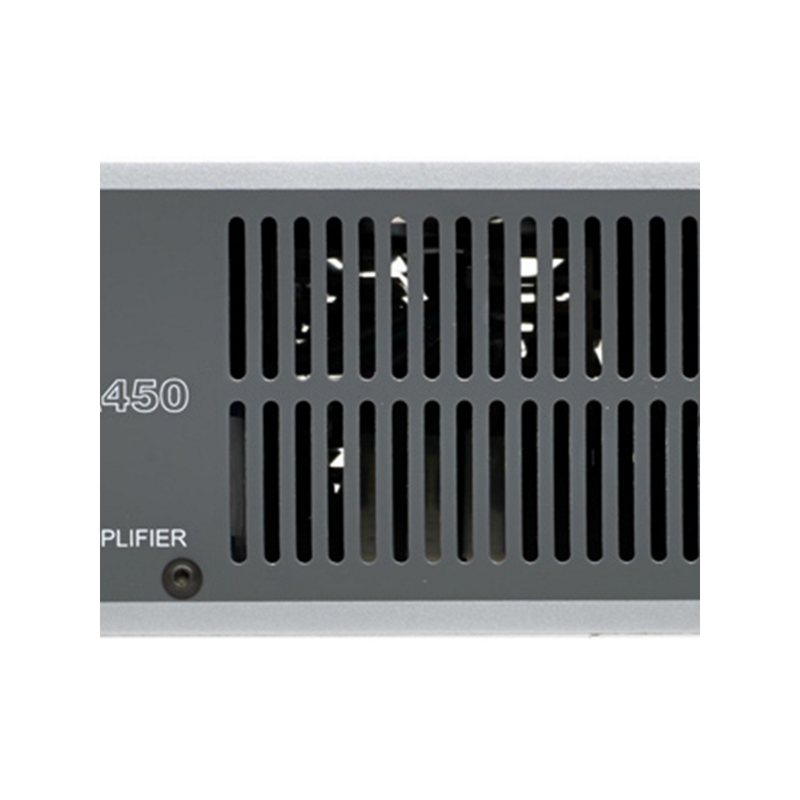 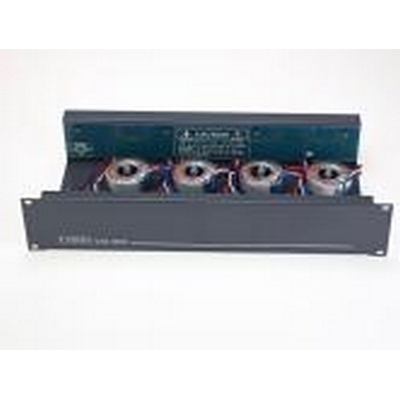 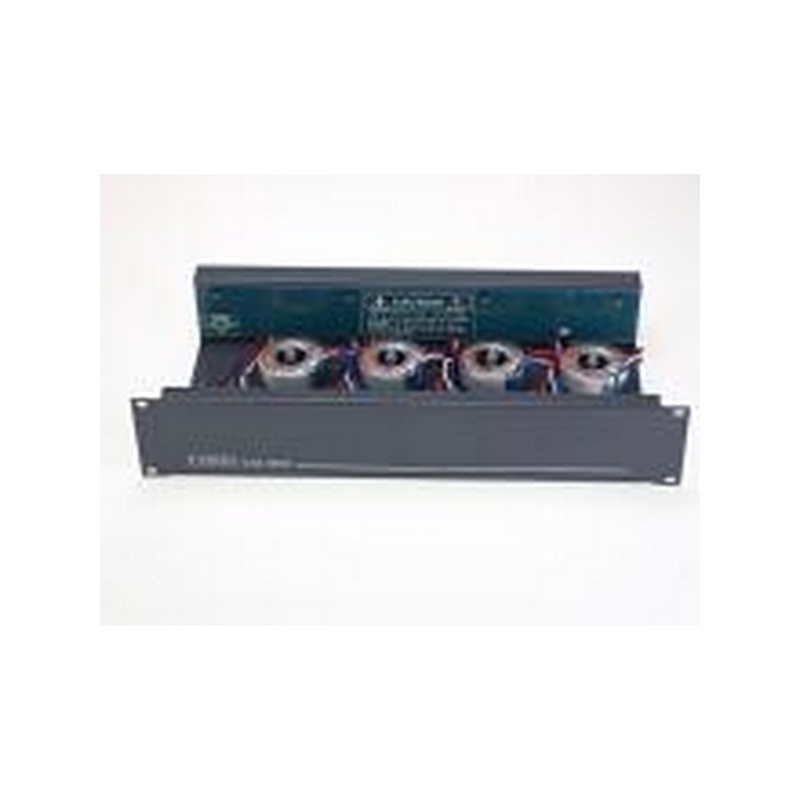 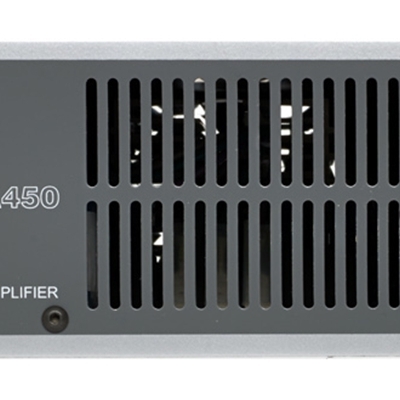 4 channel x 50W with protection circuitry including dynamic clip protection. 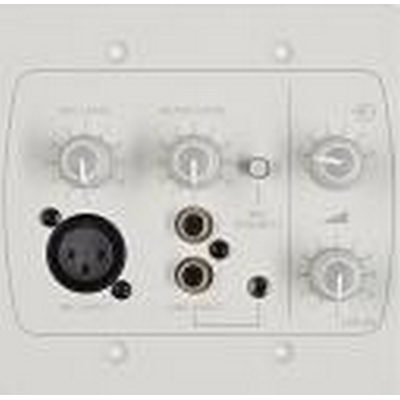 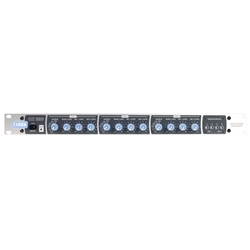 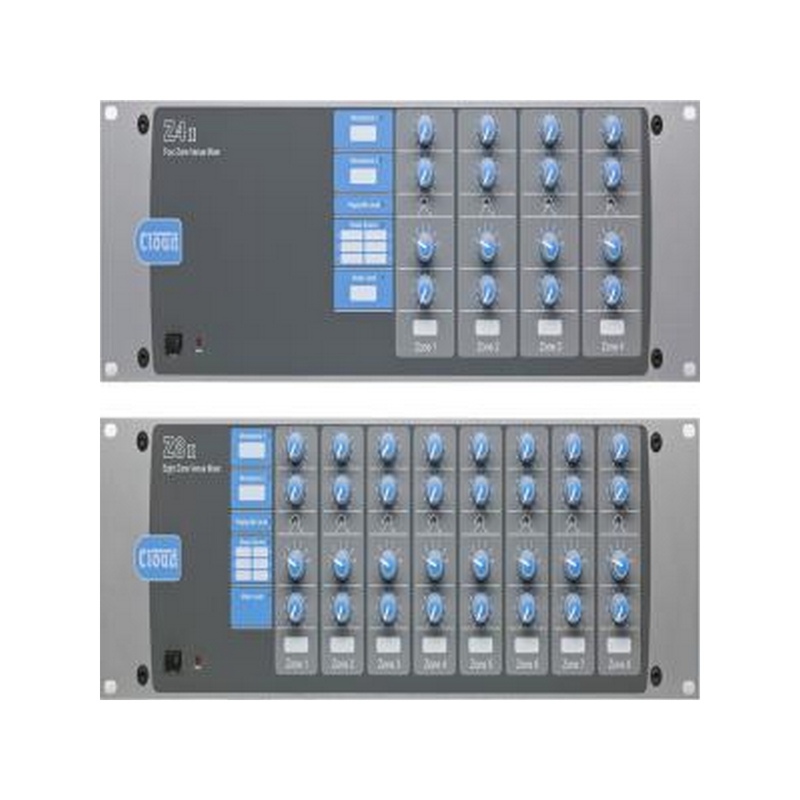 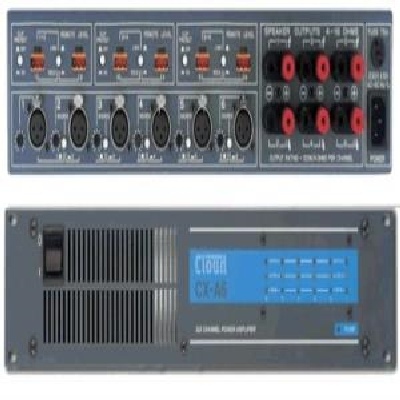 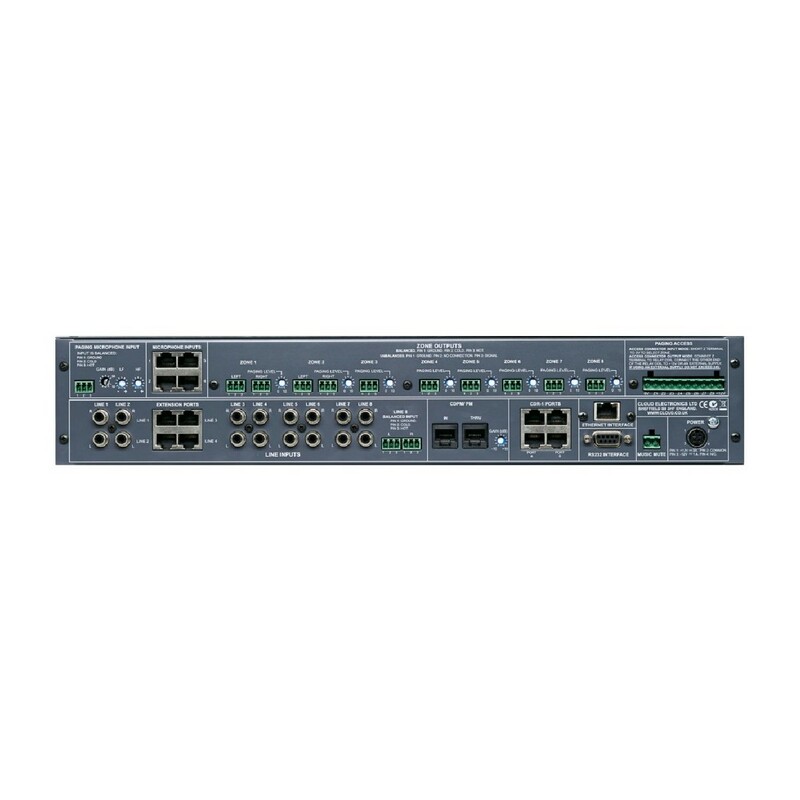 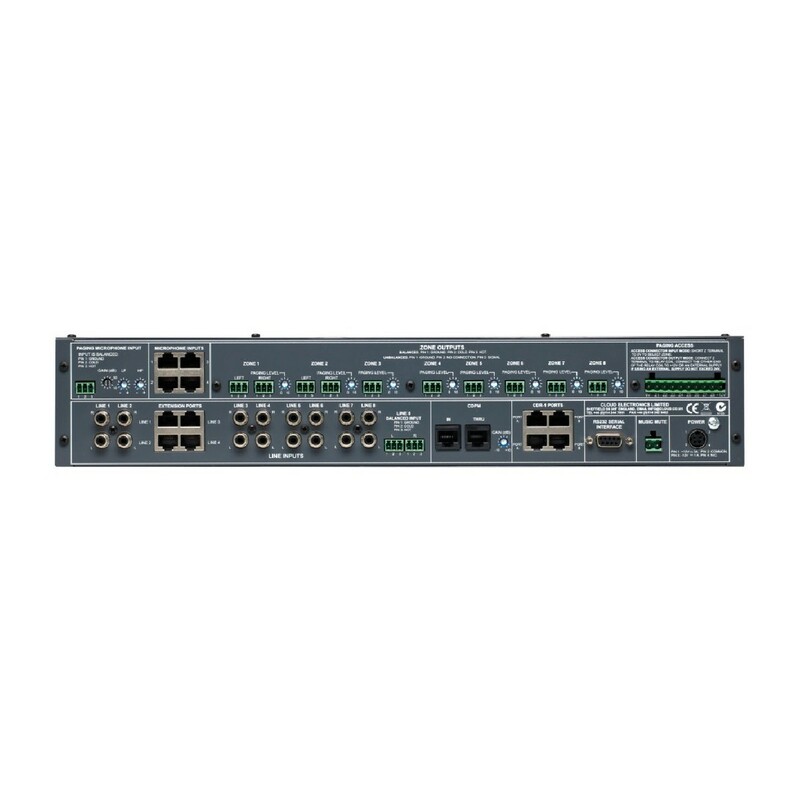 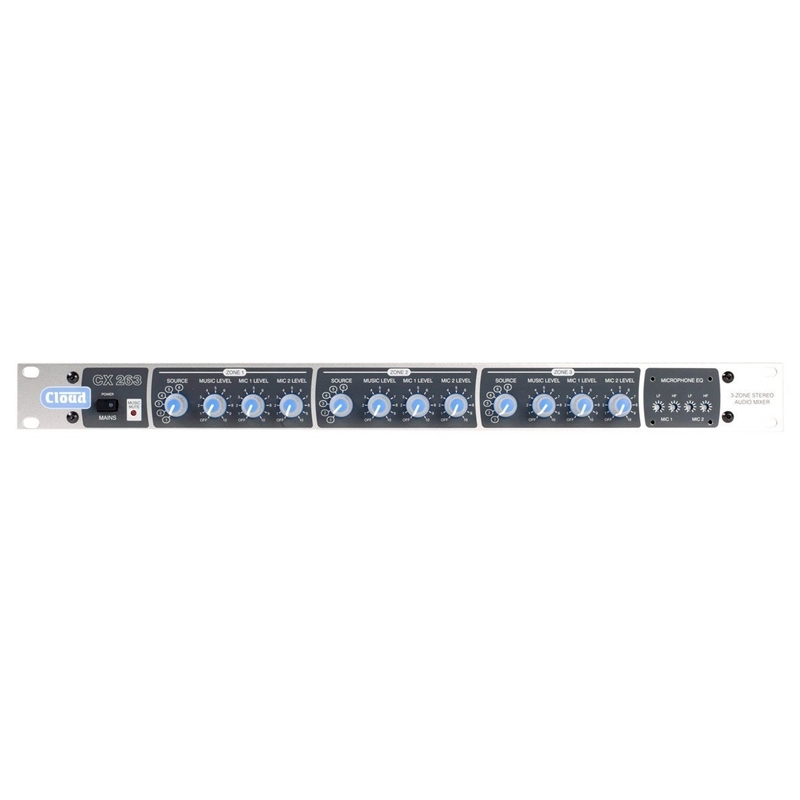 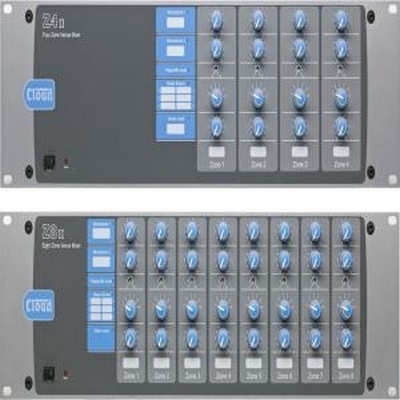 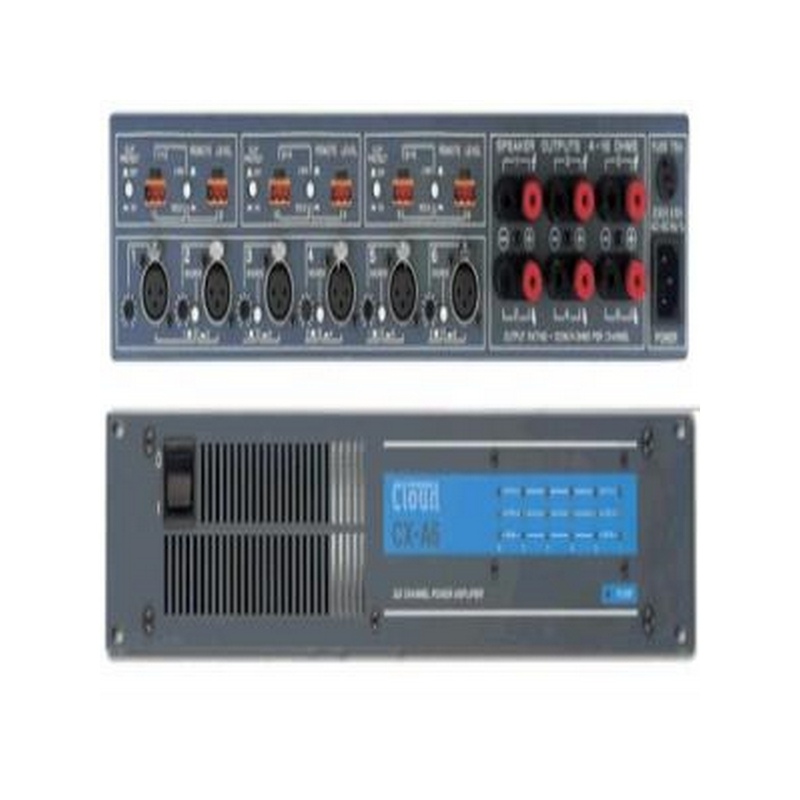 Cloud Electronics CX263 | 3 Zone Analog Mixer 6 line inputs with pre-set gain controls optional Line 6 priority. 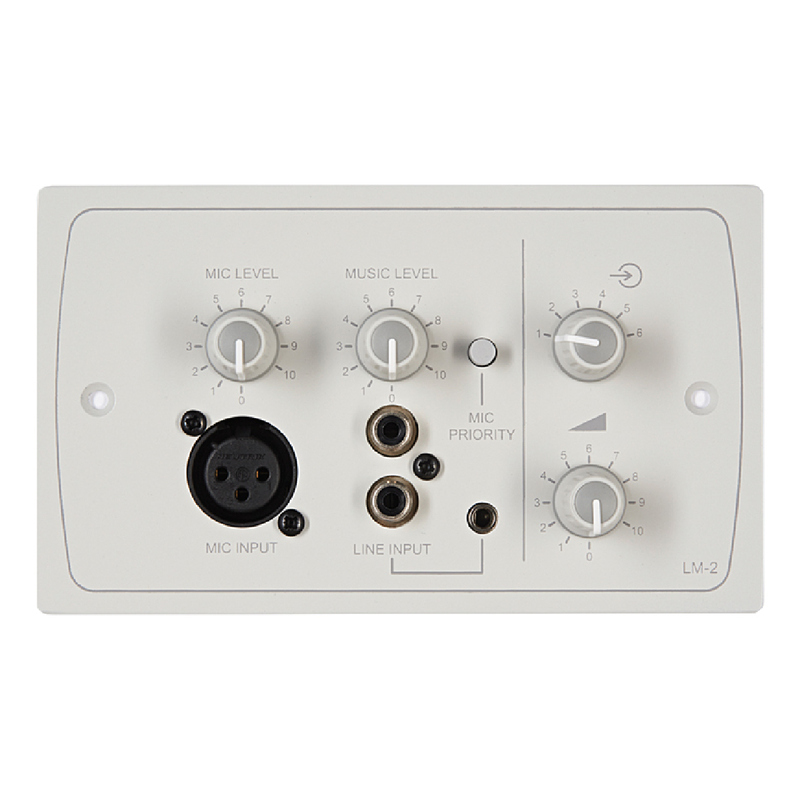 Music level and source selection locally or via remote control.